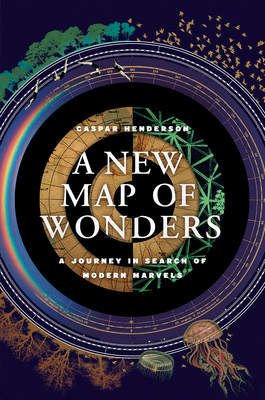 Caspar Henderson, author of The Book of Barely Imagined Beings, discusses his new book A New Map of Wonders: A Journey in Search of Modern Marvels. We live in a world that is known, every corner thoroughly explored. But has this knowledge cost us the ability to wonder? Wonder, Caspar Henderson argues, is at its most supremely valuable in just such a world because it reaffirms our humanity and gives us hope for the future. That’s the power of wonder, and that’s what we should aim to cultivate in our lives. From medieval bestiaries to Borges’s Book of Imaginary Beings, we’ve long been enchanted by extraordinary animals, be they terrifying three-headed dogs or asps impervious to a snake charmer’s song. 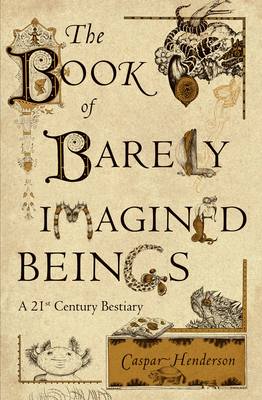 But bestiaries are more than just zany zoology—they are artful attempts to convey broader beliefs about human beings and the natural order.